Today is Asian Pacific Day at the Minnesota State Capital, where people from over 60 different Asian Pacific communities should be on hand speaking with their legislators to make their voice heard. 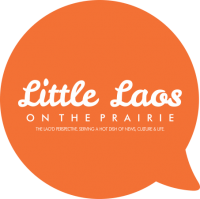 Among them is our own Chanida Phaengdara from Little Laos On The Prairie. So here’s our haiku of the week!